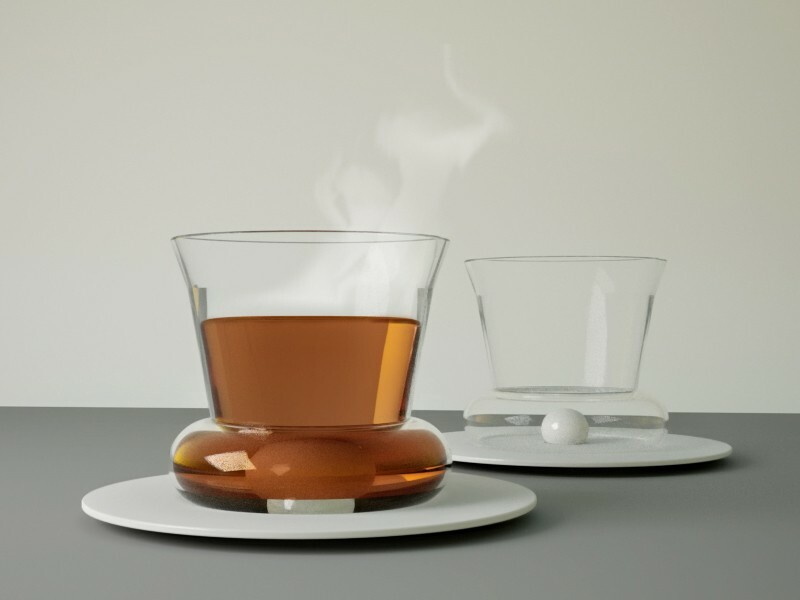 The project aims at introducing a new way of drinking tea or another warm drink (with sugars), replacing the spoon. Ceramic ball is the simplest shape, where this hygienical and qualitative material finds its place. 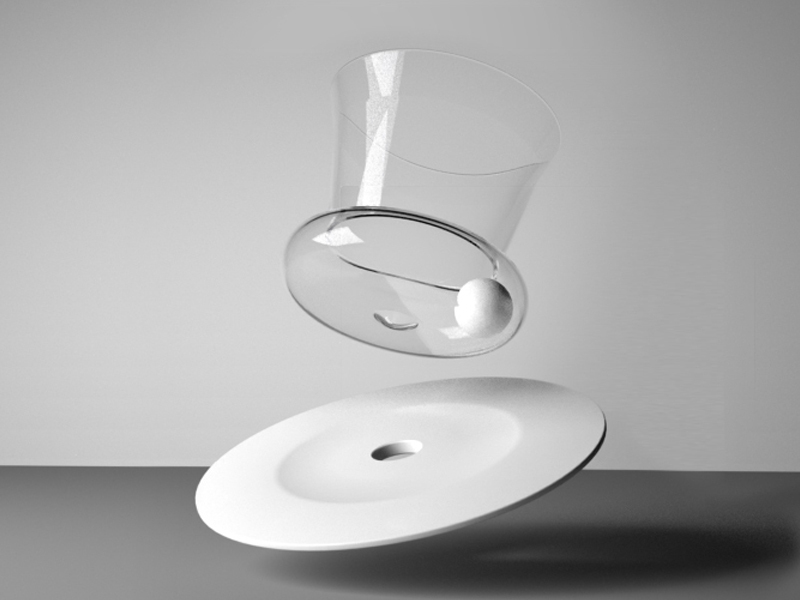 The ball is put into a glass built with special shapes. Then we have to pour some infused tea into it for exemple : the liquid pushes the ball, and invites users to move it by moving the glass. 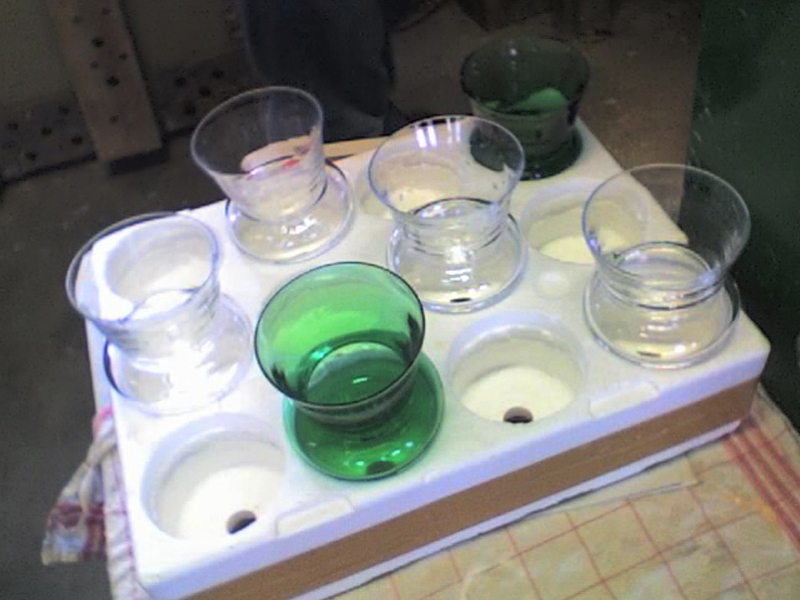 The ceramic ball comes to mix all various sugars, ringing the glass at the same time. When we drink, this ball is blocked by the gravity in the recess of the glass, moreover than its shape is too big to be ingested. This is a different and amusing way to use ceramic.